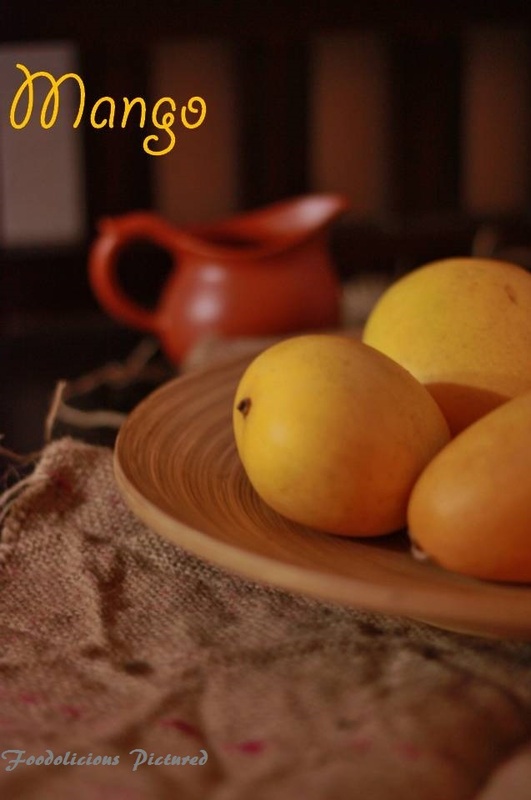 I can’t get enough of the Mangoes… Well most of the time we end up eating fresh mangoes and don’t want to make anything of it or rather I have no patience. 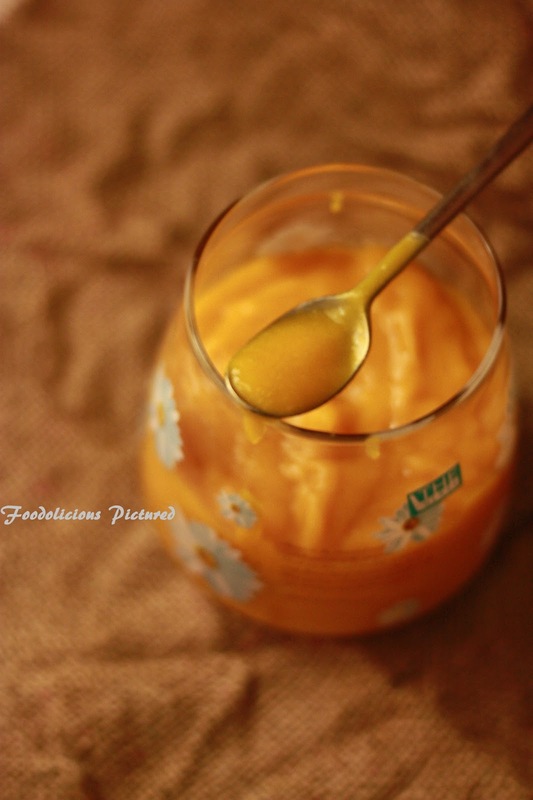 The other day I happened to find some Indian kesar Mangoes. Picked up a few to make kulfis. The recipe is from one of my cook books. 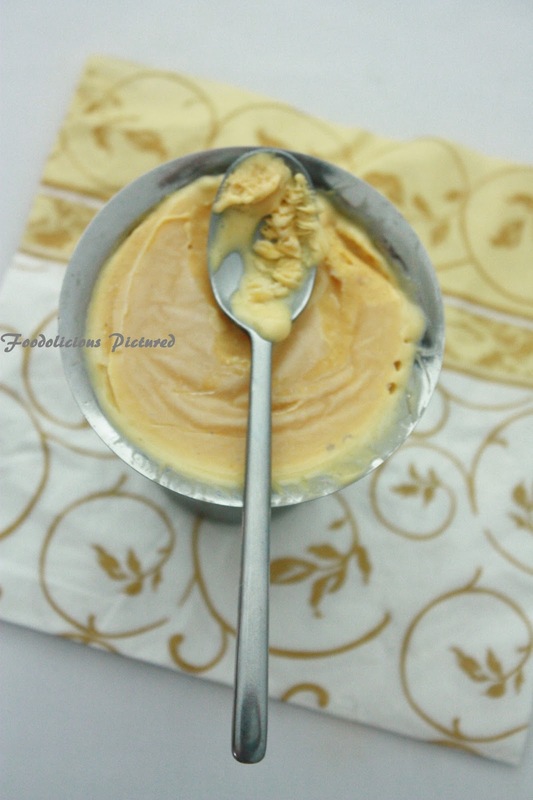 It was creamy and the nutty flavor was just so perfect to bring back the memories of my childhood in Bangalore where I grew up. There was a guy who would pop-up during the summer selling kulfi’s and we friends feasted on them. I still remember he would come on bicycle with huge clay pot sitting at the back of the cycle and covered with a red cloth all through summer and once the season was over we never saw until the year. Well cherished memories… Something you never want to let go off! 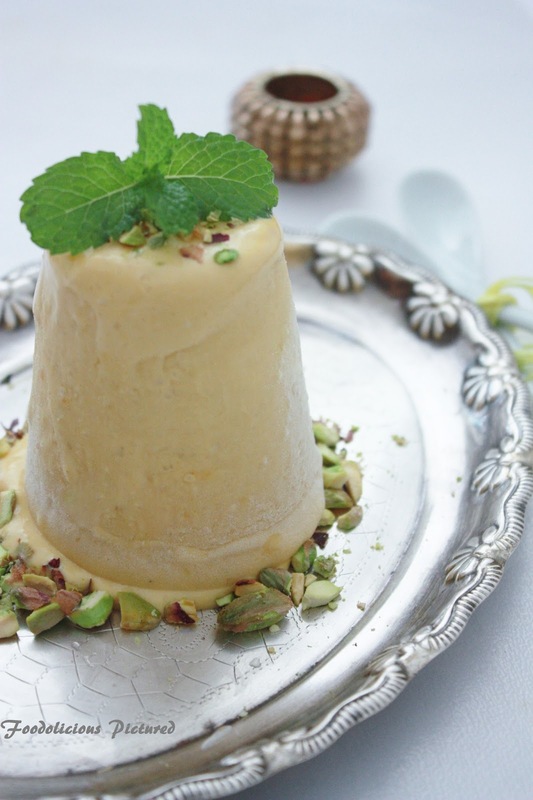 Over to the recipe, I have used steel glasses as I didn’t have the traditional kulfi molds. I was keen on getting the cylindrical shape so the steel glass was perfect. But you can use the regular popsicle molds. 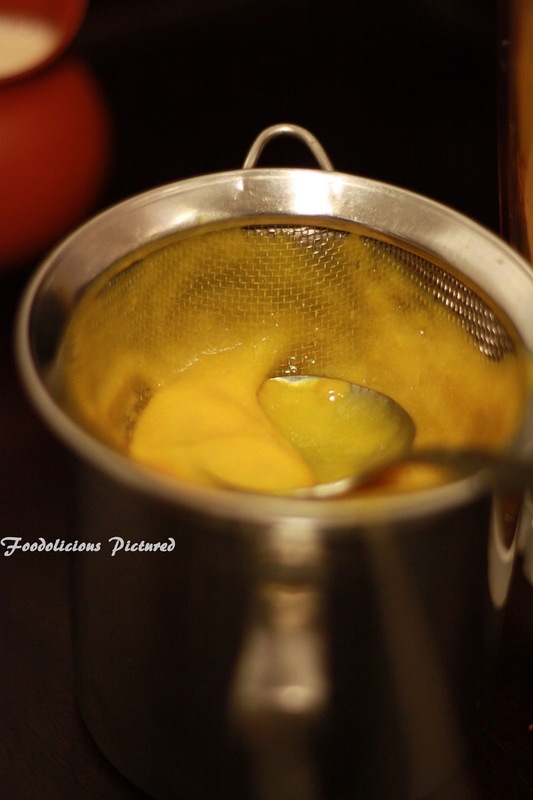 Puree the mangoes in a blender and pass through the sieve. Set aside. ensuring no skin if formed. 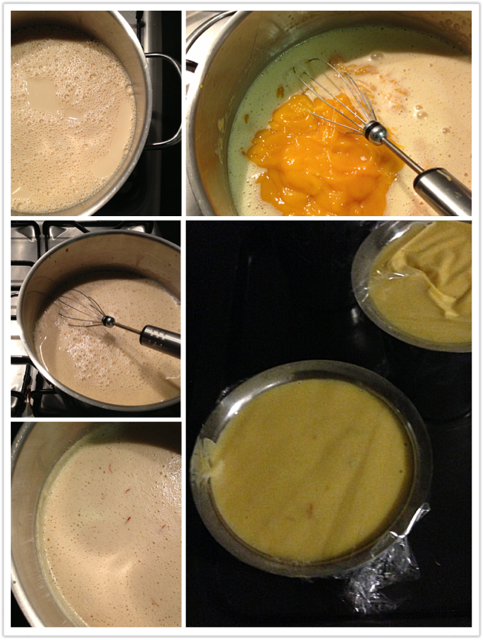 Once cooled completely add the Mango puree, ground cardamom and mix well. Pour the mixture into the molds and cover with cling wrap. Freeze for 5-6 hours or overnight. 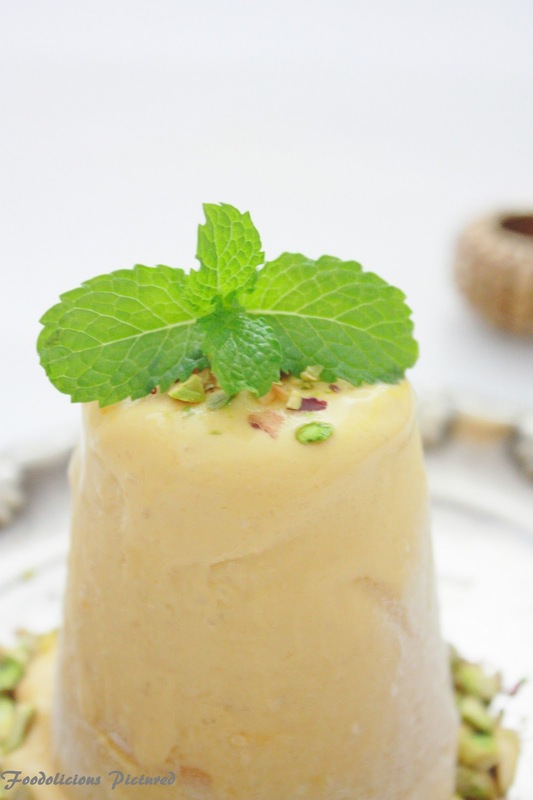 Transfer the kulfi to the refrigerator for 30 minutes then invert onto a serving dish. Garnish with crushed pistachios and serve. 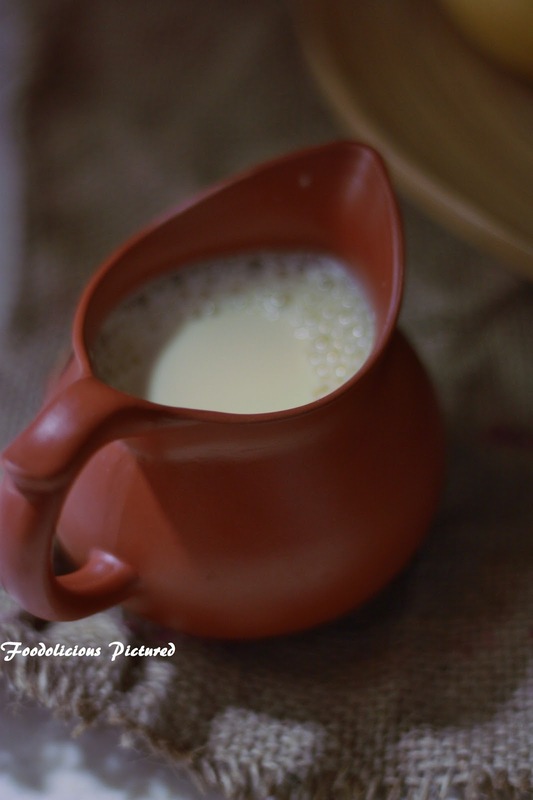 Looks delicious..Lovely blog,happy to follow u.. I can't get enough of mangoes too and here we have so many varieties, sometimes I can decide which to buy. 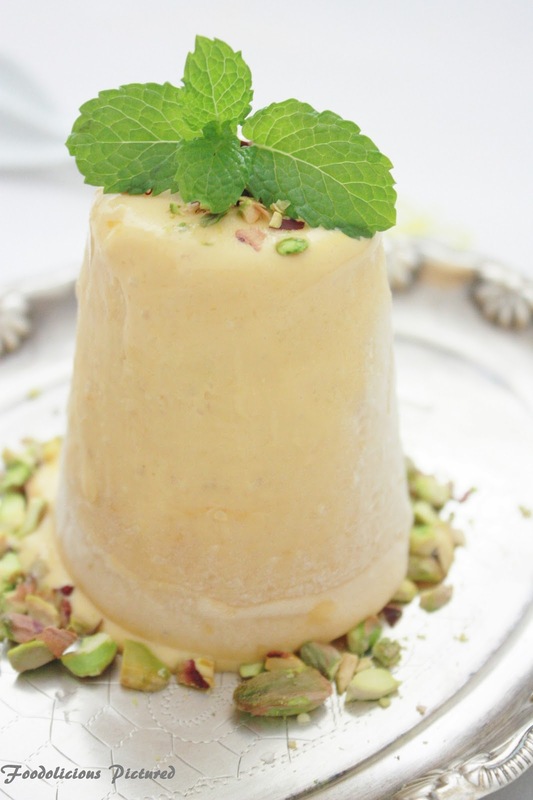 This mango and saffron kulfi is fabulous and will perfect to chill and cool and our system because the heat wave is really a killer. Adore the visual and also the pistachios served as a complete set. Oh Rekha I am drooling in the morning itself phew!! !These clicks are soo good and I love those props.U really have an eye for detail. 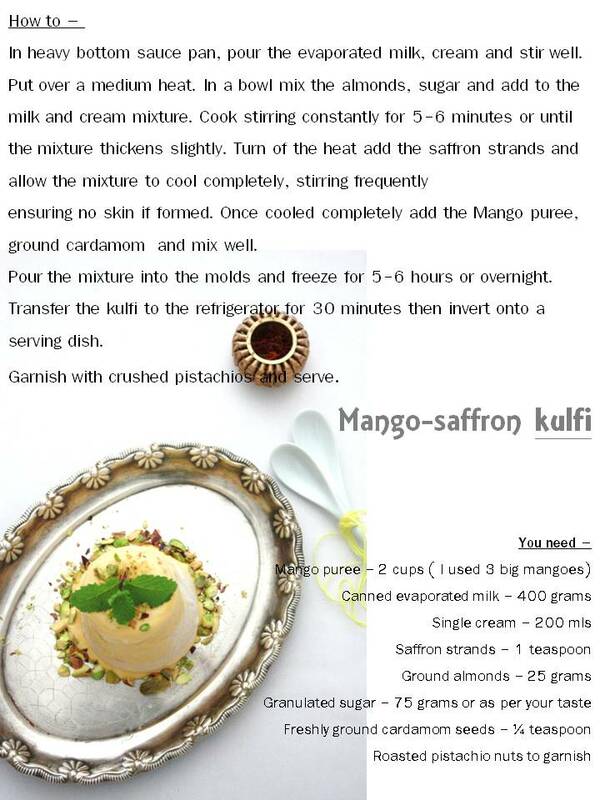 Kulfi looks yummy yummy.. 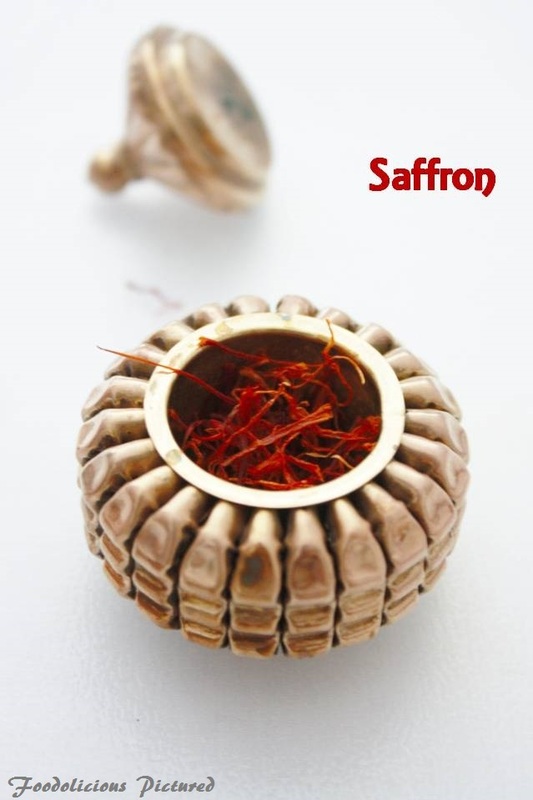 Thanks for visiting my space .. You have a wonderful blog.. happy to follow you..